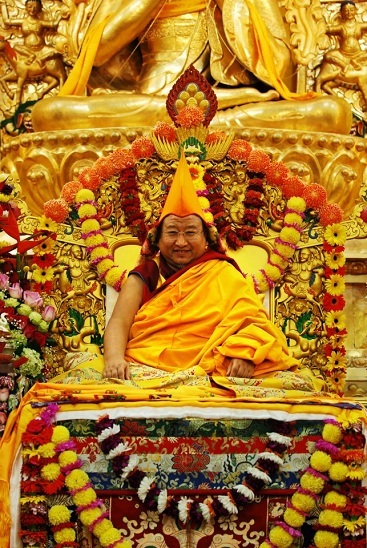 Following the Monlam Festival (Great Prayer Festival ) at Phelgye Ling Monastery, beginning on February 29th, His Eminence Kyabje Daknak Rinpoche will be bestowing Lam Rim Teachings for approximately 20 days. Rinpoche will be teaching from Kyabje Pabongkha Dorje Chang’s famous Lam Rim text, Liberation in the Palm of Your Hand ( Tib. Lamrim Namdrol Lagchang ). Kyabje Daknak Rinpoche will also confer the empowerment for Vajrayogini, as well as provide commentary for this sacred practice. 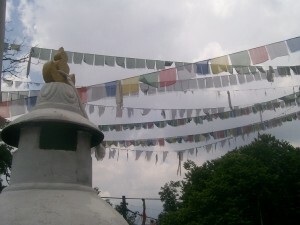 Finally, Rinpoche will conduct the White Tara Longevity puja to bring benefit to all those who attend the Teachings. 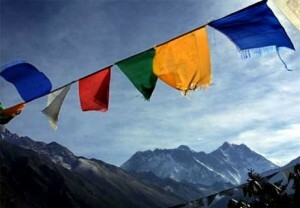 Monks will be attending from several local monasteries, and many friends in the community are expected as well. Phelgye Ling Monastery is very honored to host Rinpoche as he turns the wheel of Dharma for the benefit of all sentient beings. This is a very exciting event and brings back many memories of the Lam Rim Teachings granted by Rinpoche’s brother, Kyabje Dagom Dorje Chang, at Phelgye Ling Monastery in years past. All are invited to attend this blessed event. The Rainy Season Retreat (Skt. vassa; Tib. yarney) will begin tomorrow! Historically this is a time when monks would take shelter from the heavy rains. Because this is the season when so many tiny creatures come to life, travel would cease so that these tiny animals wouldn’t be harmed needlessly. 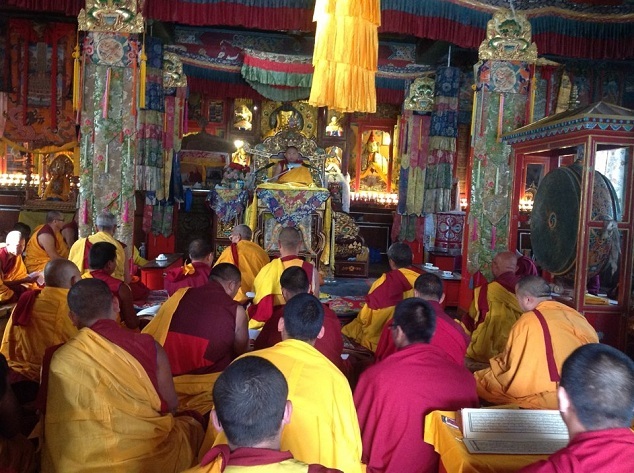 At Phelgye Ling Monastery, Yarney will begin on the first full moon of the sixth month according to the lunar calendar and lasts until the new moon in the seventh month. This year yarney will begin on August 2nd and end on September 16th. Yarney is a time when monks and nuns are not allowed to leave their monasteries except with permission from the abbot or disciplinarian. Yarney gives the monks more time to concentrate on their studies and spiritual practices. Saka Dawa is just a little over a week away. This is one of the most important Buddhist holy days during the year. 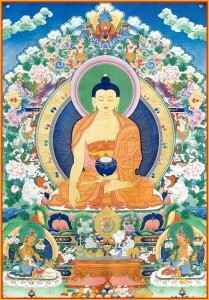 The first full moon day of Saka Dawa commemorates Lord Buddha’s birth, Enlightenment, and parinirvana (death). 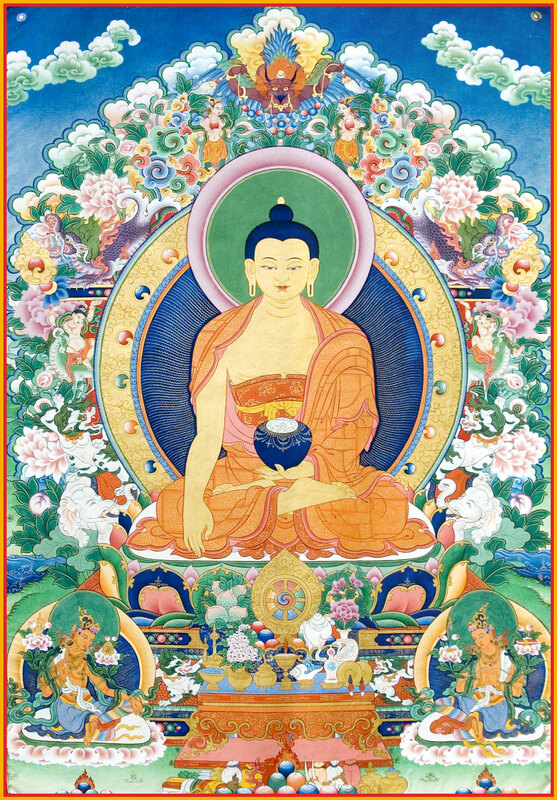 Saka Dawa is celebrated for the entire fourth month of the Tibetan calendar. This year Saka Dawa begins on June 4th. During this holy month Buddhists focus on Dharma practices like prostrations, reciting mantras, offering mandalas, and conducting special pujas. It is said that the merits of virtuous actions done on this day are multiplied one hundred million times. 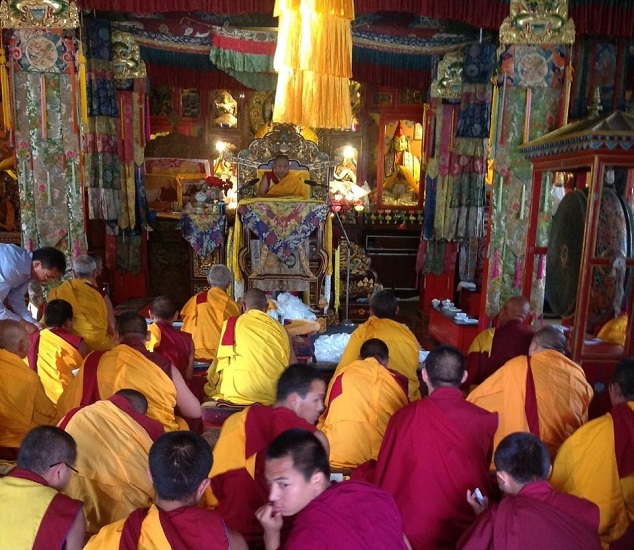 At Phelgye Ling Monastery, yarney begins on the full moon of the sixth month according to the lunar calendar and lasts until the new moon in the seventh month. This year yarney will begin on August 16th and end on September 30th. Yarney is a time when monks and nuns are not allowed to leave their monasteries except with permission from the abbot or disciplinarian. Yarney gives the monks more time to concentrate on their studies and spiritual practices.